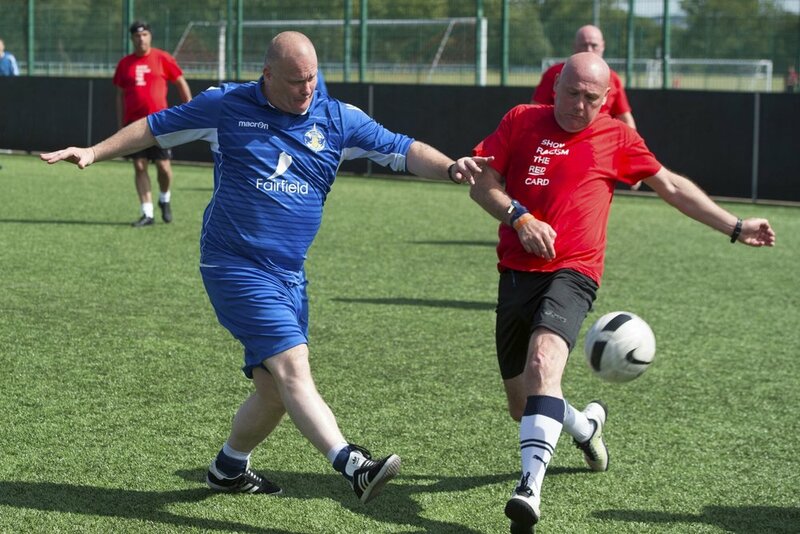 A fantastic day was had by everyone at the Walking Football Scotland Scottish Cup and Festival at Glasgow Green on Saturday June 23. 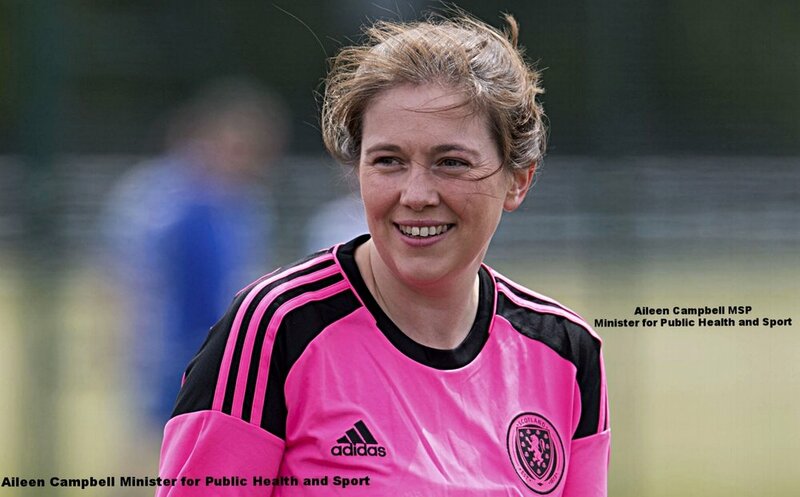 Huge thanks must go to the Minister of Public Health and Sport, Aileen Campbell MSP for her support and kicking off the Festival and Baillie Russell Robertson of Glasgow City Council for the warm welcome and the weather. 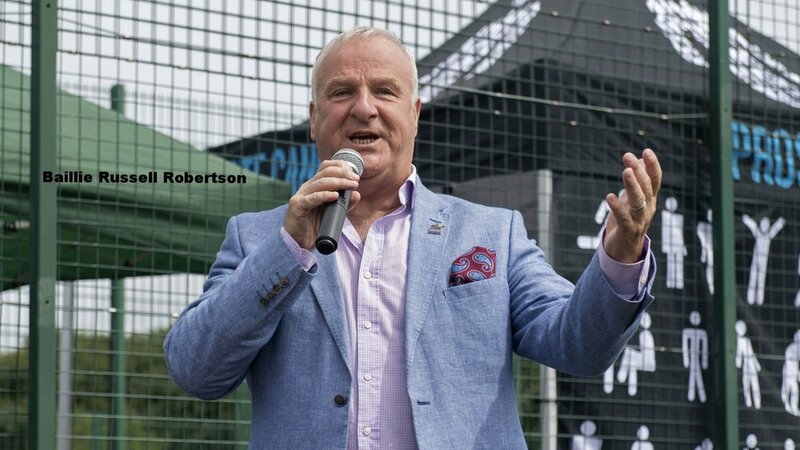 The event - which we believe to be the biggest of its kind in the UK - also had the backing of the Scottish Football Partnership Trust and Paths for All charity and a very special mention goes to Glasgow Sport and Matt Ramsay in particular for hosting such a celebration of walking football. 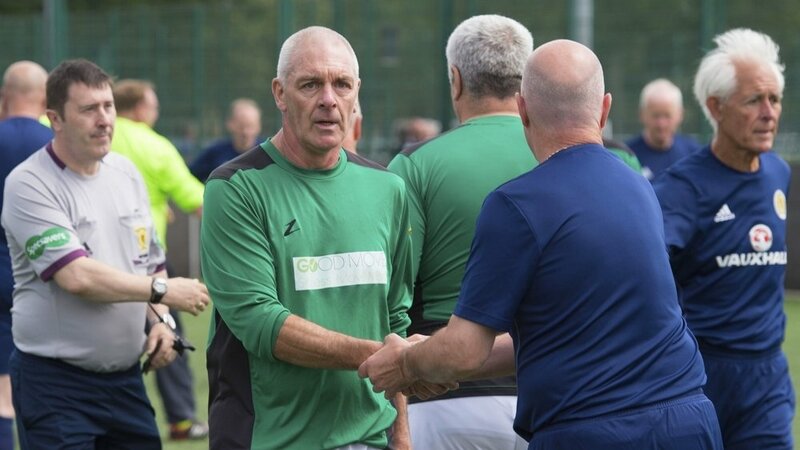 Ian Maxwell Chief Executive of the Scottish FA lent his support to the event and it was good to see a number of celebrities and former players taking part in walking football. A total of 32 teams took part in the Scottish Cup and 24 teams in the non-competitive Festival put the icing on the cake and the event ended with a dramatic final between Gretna 2008 v Ayr United FC, resulting in a 2-2 draw with Gretna winning the cup on penalty kicks... drama till the end. Players travelled from across Scotland and the team with possibly the farthest to travel went home with the Fair Play Award: well done Inverness Caledonian Thistle. 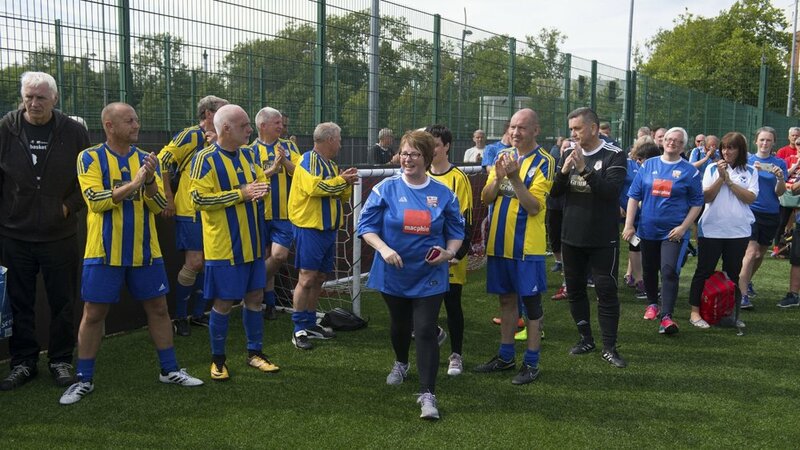 Other partners were there to enjoy and add their support to the event from Age Scotland, Cardiac Science, Prostate Cancer UK and great to see SAMH, Age Scotland and the Scottish FA field a team. 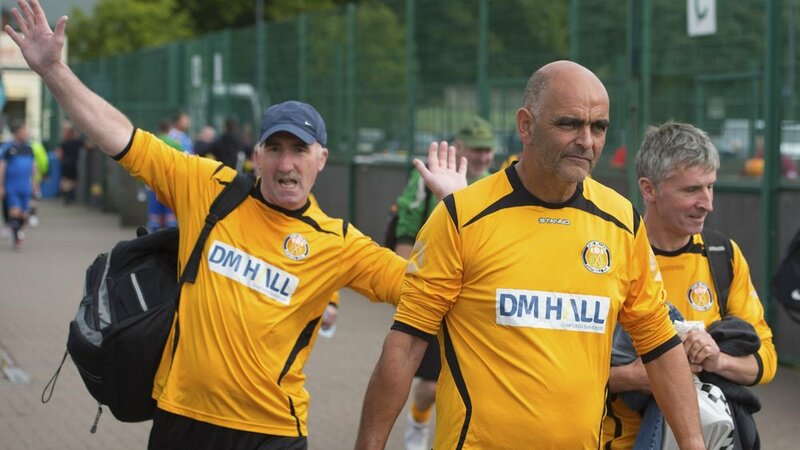 Planning will start soon on next year’s Walking Football Scotland Scottish Cup and Festival and we hope to see you again! Click on the image below to see more photographs from the day.